Our story began in 1987 when John Hancock met Robert and Robyn Wilson in their London restaurant Bleeding Heart. 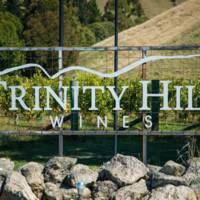 Over a bottle of John’s award-winning Chardonnay, the concept of a Hawkes Bay winery was born. 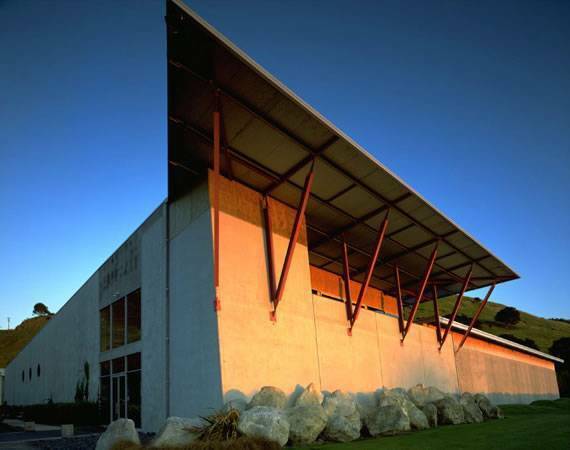 John recognised the outstanding potential of the Gimblett Gravels winegrowing district they were convinced they could produce world-class wines from this very special part of New Zealand. 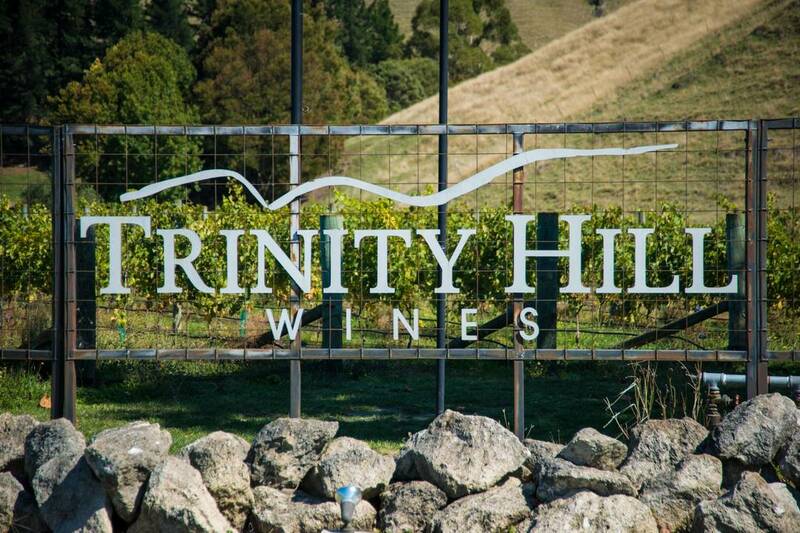 In 1993 Trinity Hill became one of the sub regions early pioneers, planting grape vines on a barren plot on what was the former bed of the Ngaruroro River. 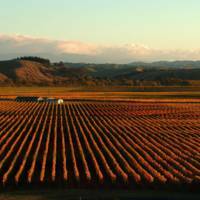 Hawkes Bay is New Zealand’s oldest wine region with beginnings in 1851, and there are now 71 different wineries and over 4,700 producing hectares. It has a temperate, maritime climate due to its position on the east coast on the North Island, situated at latitude 40° south. 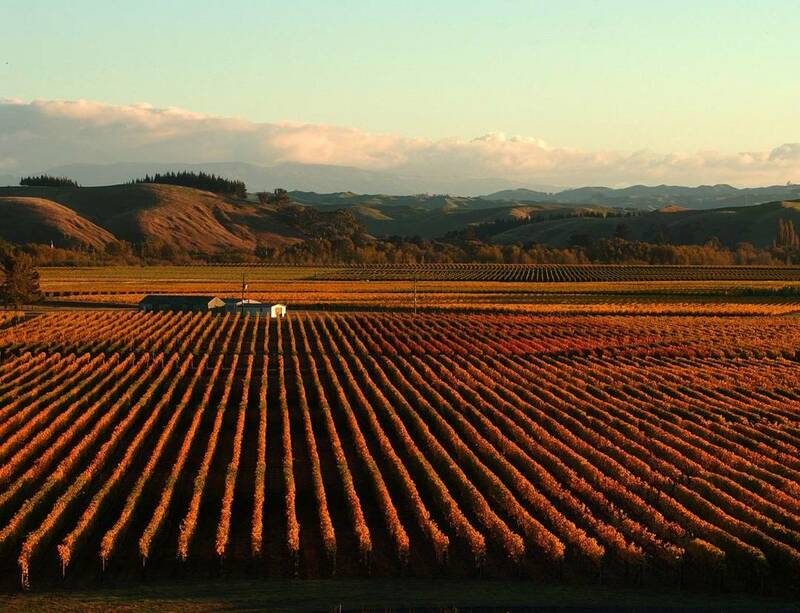 It is a diverse region with a large number of different soil types and microclimates, yielding many and varied wine styles however it is unique within New Zealand for its ability to ripen the fuller bodied red grapes such as Syrah, Merlot, Cabernet Sauvignon and Cabernet Franc. Within the Hawkes Bay region is the area known as the Gimblett Gravels. 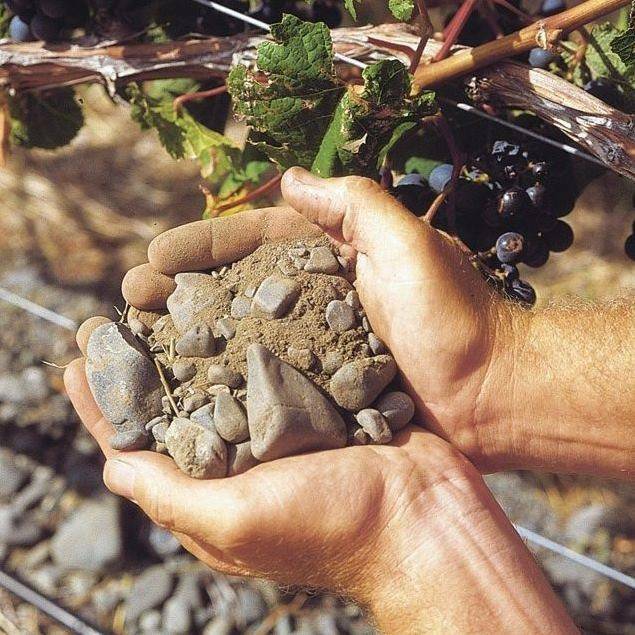 Here the soils are deep river gravels, left by the Ngaruroro River as it changed course over many thousands of years. These freedraining gravels can be more than 100 metres deep. 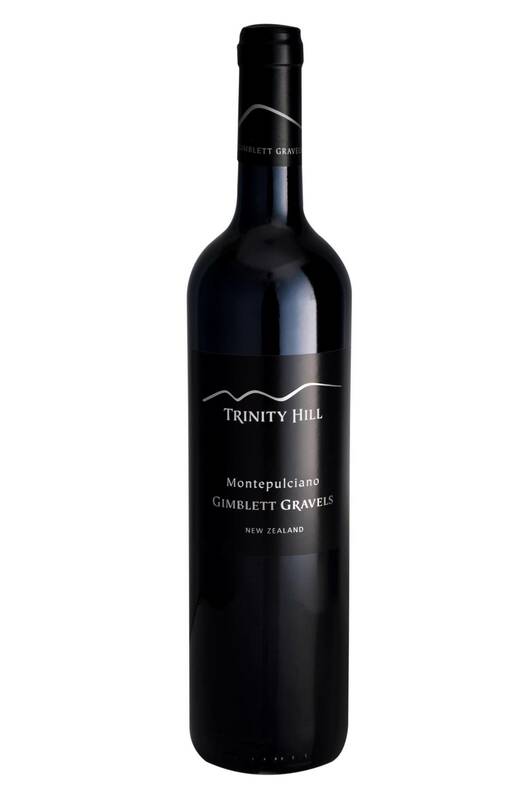 The warm gravels, with low fertility and poor water retention abilities, control vine vigour giving small crops with highly concentrated flavours and aromas. 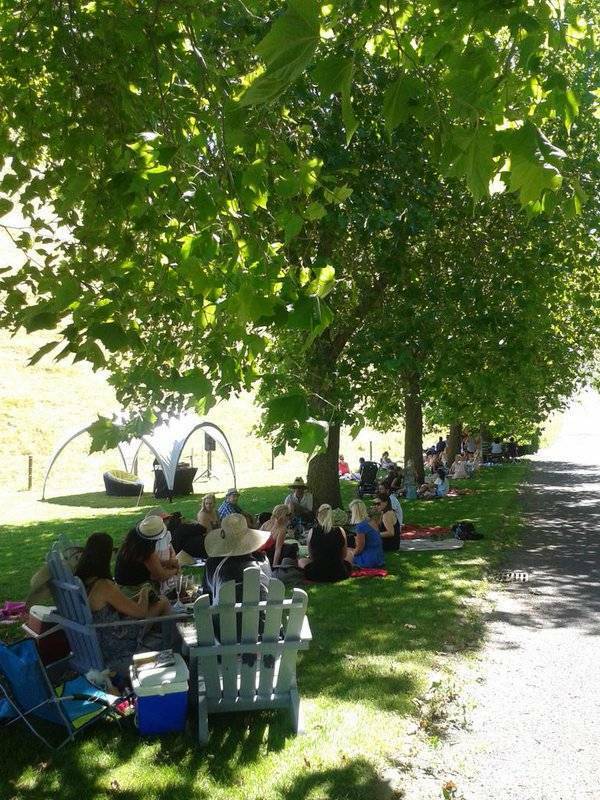 We welcome visitors to our Cellar Door, located at the winery in the heart of the Gimblett Gravels wine region. Originally a barrel hall, it is an impressive space with five metre-high ceilings and a great view of our white barrel hall through the large sliding glass door. 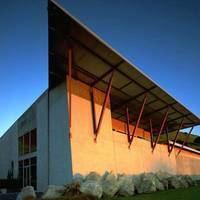 The Cellar Door team are knowledgeable and friendly and will guide you through our wines and answer your questions. There is always a wide selection available for tasting. They may even have a bottle of something “not on the list” for you to try. 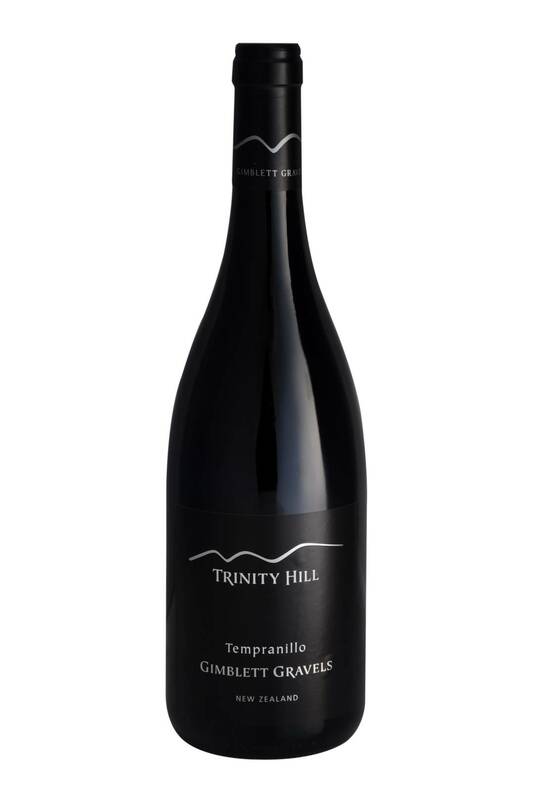 You can purchase from our full range of award winning wines which includes our classic varieties as well as some that are “unique” to Trinity Hill, Tempranillo, Montepulciano and Touriga. Particular days Closed on Public Holidays. 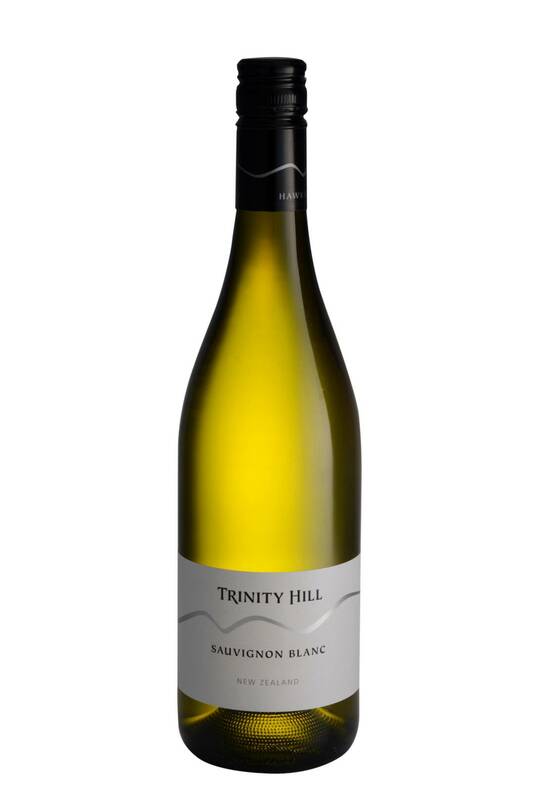 Gentle flavours and aromas of lime, citrus and lemongrass compliment the distinct aroma of stone-fruit. A mineral element gives presence to a Sancerre-like textural character in the wine. The fresh acidity is balanced by a tiny amount of retained sweetness. This is a great wine to enjoy with fresh shellfish or Asian inspired food matches. New season’s asparagus or dishes featuring goat cheese would also be sensational matches. 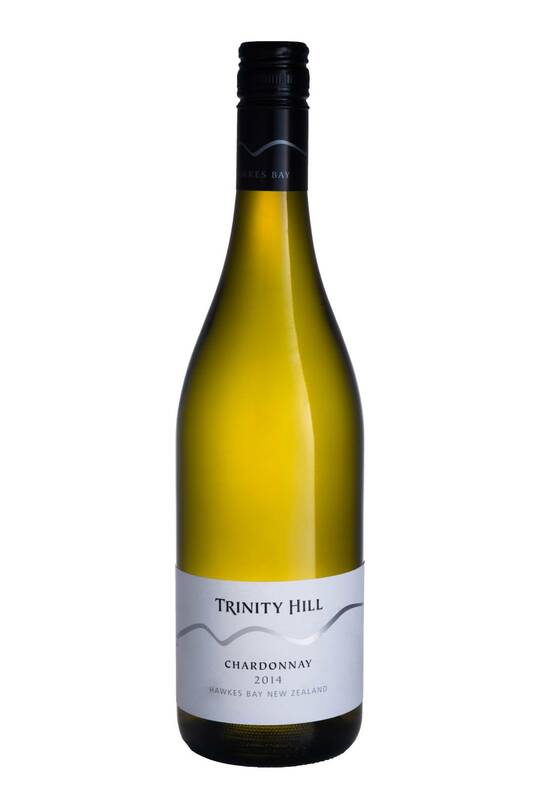 Serve lightly chilled, this wine will be best enjoyed while young and fresh (2 to 3 years from harvest date). 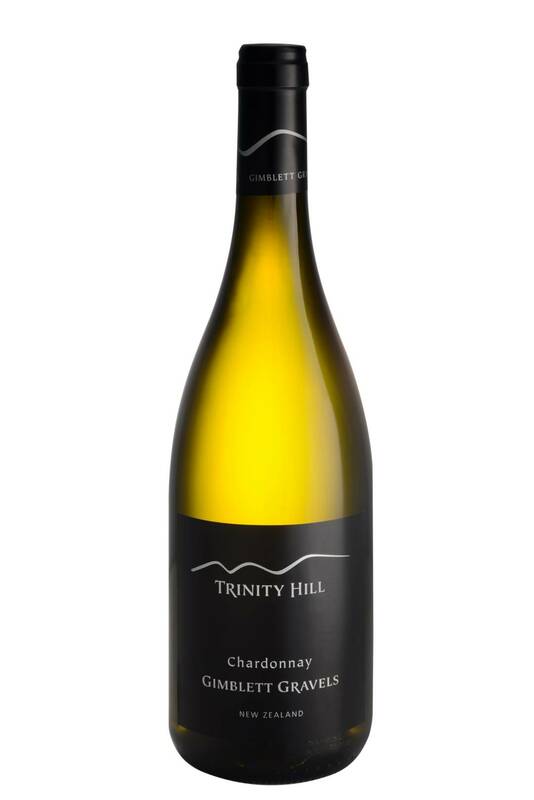 Typically fresh aromatics of quality Hawkes Bay Chardonnay are evident including citrus, white flowers and stone fruit. These are complemented on the palate by a creamy richness from aging on lees. Roast hazelnut, almond and hints of gunflint result from the indigenous fermentation in barrel. It displays delicacy but richness and is a fantastic match with many dishes. Think rich seafood or creamy roast chicken. 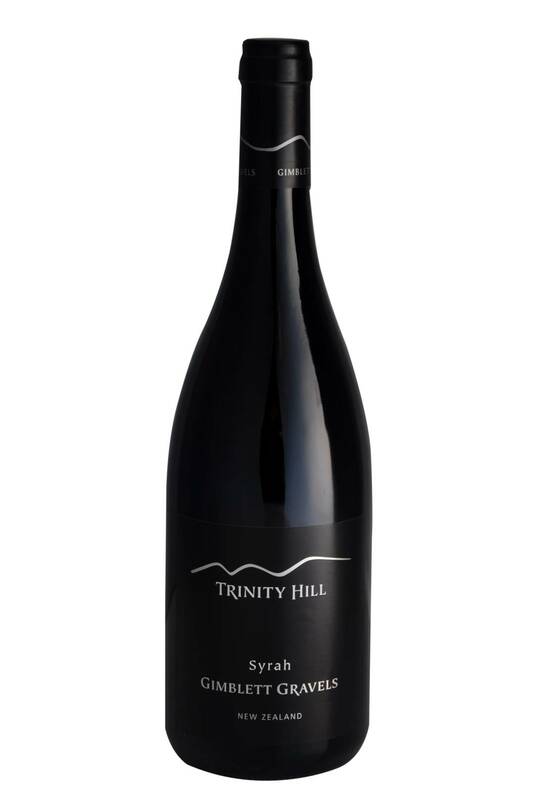 Aromas of Nashi pear, stone-fruit and a gentle spice background are evident on the nose. The wine is rich and textural with great purity of fruit and balance. The opulent mouth-feel and richness makes this a great drink to share by the glass with friends, or even better with Asian inspired dishes or seafood. 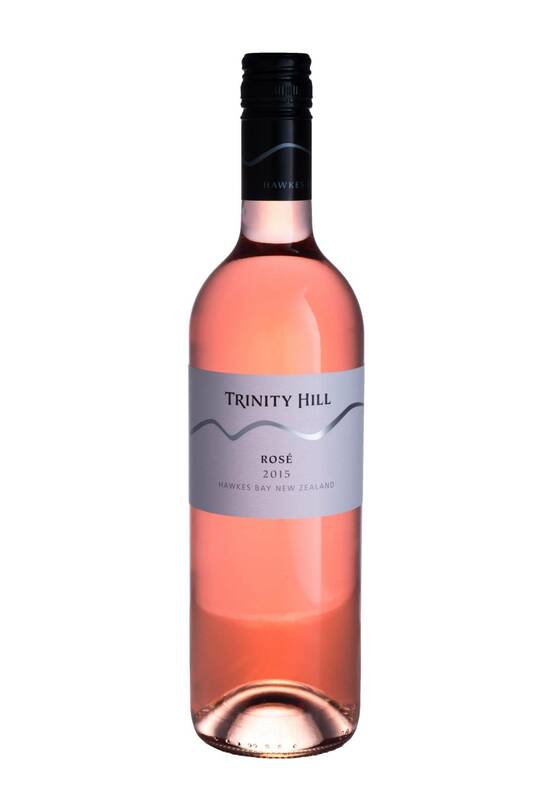 Flavours and aromas of strawberries and cream, rock-melon and summer fruits gently compliment the natural zingy freshness. This is balanced by a small amount of retained sweetness. 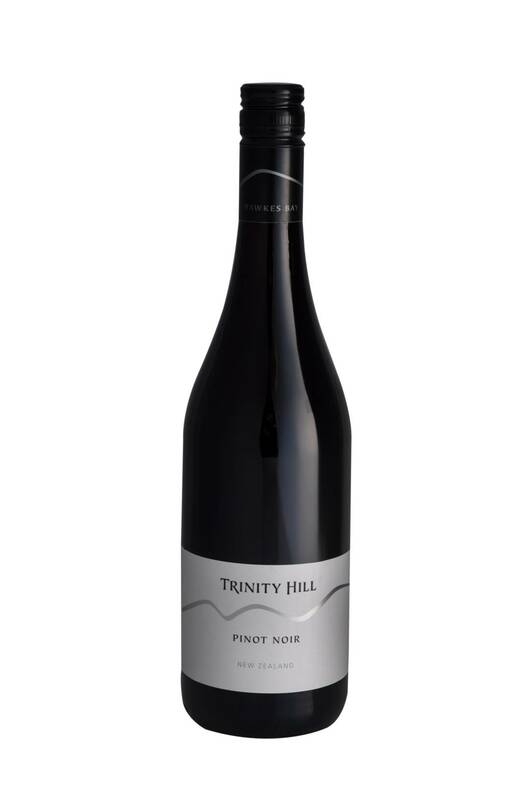 The blackberry, spice and liquorice nuances combine to produce a fruit dominant but complex wine. A small inclusion of the white variety Viognier gives the wine beautiful perfume and allows the wine more accessibility while young. This wine can happily be enjoyed by the glass or alternatively with a wide range of food, particularly red meat dishes, game or pasta. 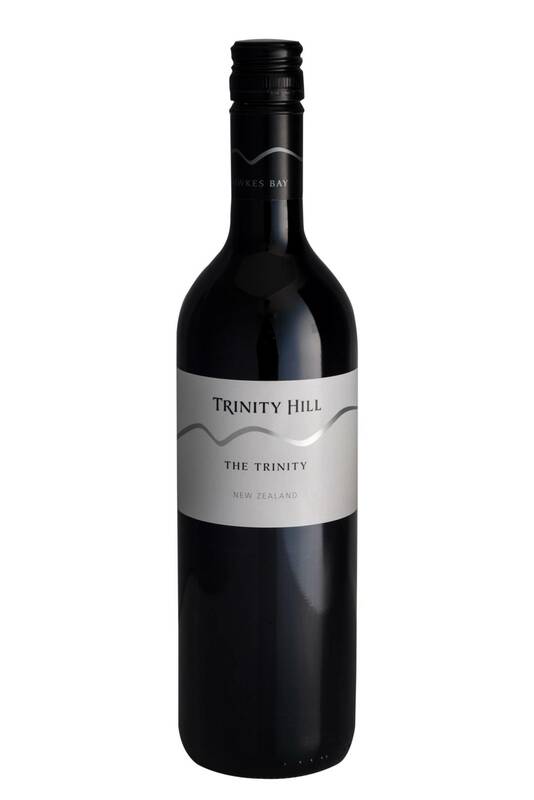 The 2014 Trinity is a Merlot predominant blend and includes smaller proportions of alternative varieties. These have added further complexity and palate interest. The leather and plum aromas of the Merlot combine with spice and red fruit characters of Tempranillo and Malbec. Cassis aromas and structural backbone are provided by the Cabernet family. Richness and soft, ripe tannins make a serious yet eminently drinkable wine. 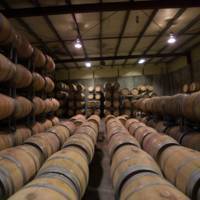 This wine is made to be enjoyed while still quite young or will reward short term cellaring. It can be enjoyed with a wide range of different flavoured food. Drink 3- 5 years from harvest date. Marsanne and Viognier are the traditional white varieties found in the Rhone Valley of France. 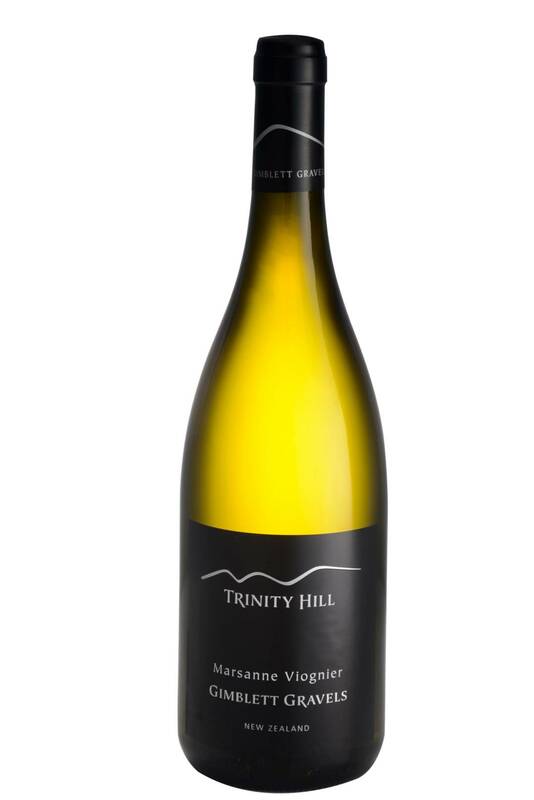 Viognier typically provides exotic aromatics of apricot, musk and jasmine and a slippery mouth-feel. 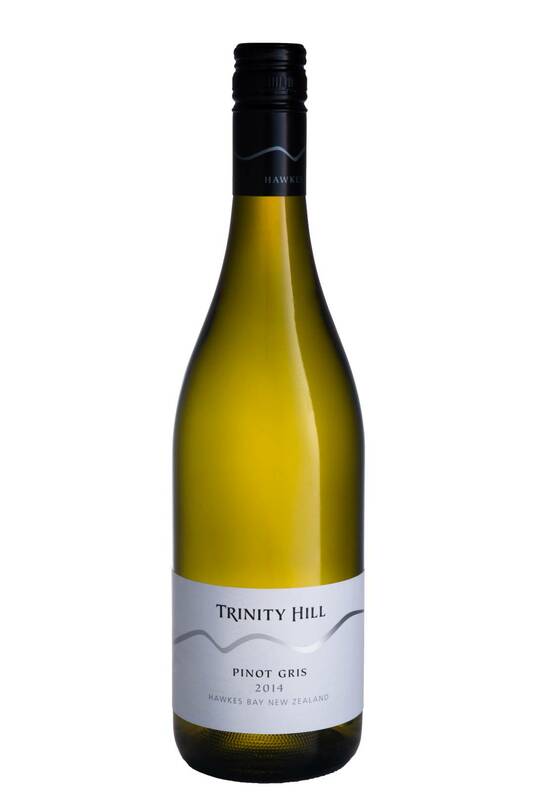 Marsanne provides gentle honeysuckle flavours plus structure and tension to balance the obvious fruit of Viognier. The exotic and sensual nature of this wine makes it a great substitute for Chardonnay or Pinot Gris. The result is a versatile wine for food matching. Recommendations include various Asian-style dishes. Tempranillo is a red grape variety grown in many parts of Spain. It is perhaps best known in the making of the famous wines of Rioja. Also it is found in Portugal under the synonym Tinta Roriz where it is used to make many of the famous Ports and Duero dry red wine styles. The wine shows attractive brambly, blackberry-like ripe fruits along with spicy and exotic complexity. The palate is rich and textural with salivating soft tannins. Licorice, chocolate and sarsaparilla flavours linger on the finish. This wine will age extremely well for at least five years but equally can be drunk in its youth. Red meat or pork would be an ideal match along with traditional Tapas-style dishes. 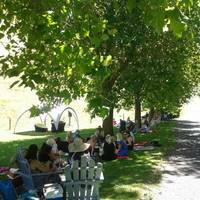 The superb 2014 growing season delivered a very warm and dry summer. Ripe fruit flavours arrived very early in the harvest period. This wine is quite typical of the style’s heritage in Italy with very youthful colour, spicy blackcurrant and plum flavours along with refreshing acidity and tannin. This style of wine is made to be consumed quite young while fresh and vibrant. It is great drinking on its own and also a fine partner to pasta, pizza and similar cuisine. Short term cellaring suggested. “The Gimblett” is traditionally made from a blend of grape varieties. The Cabernet family gives structure and fresh aromatics. Merlot gives richness and mid-palate weight with Malbec helping with complexity, density and colour. The result is a wine with exotically perfumed aromatics that include ripe blackberries and red fruits plus hints of florals and dried herbs. There is superb clarity of flavours on the palate. Structurally the wine is complex, with textural tannins. This structure will allow the development of further complexity over the next 10 years. Try with red meat and game dishes. 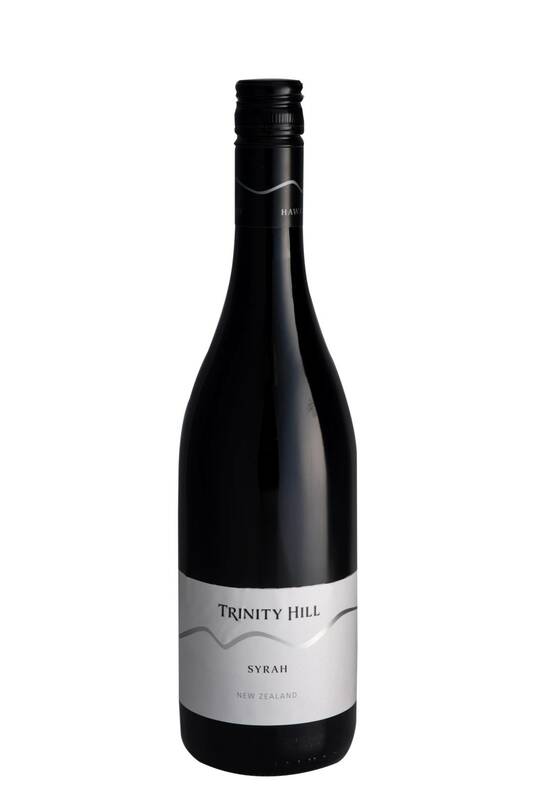 Plum and blackberry fruit aromas characterize the wine, with a hint of vanillin and spice from oak barrel aging. This is a result of fully ripened fruit under temperate conditions. The texture is rich and smooth, not cloyingly sweet and with tannins balancing the sweetness. There is great persistence of black fruit flavours on the finish. Imagine drinking it with a beautiful blue cheese or Parmigiano. 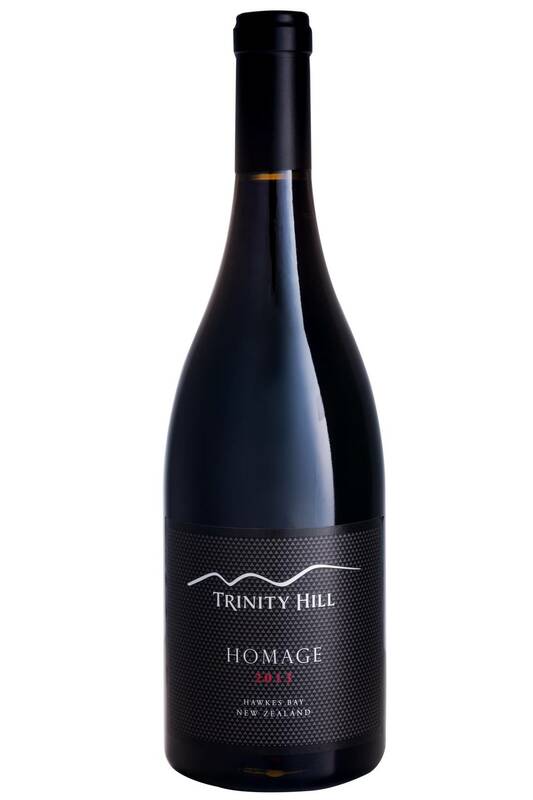 Homage is beautifully floral with interwoven berry purity and oak sophistication. Comparisons in structure can be made with the stellar 2002 vintage, though there is an extra dimension of florality and seamlessness coming from increased vine age and the presence of whole bunch fermentation. 2013 has produced a wine that is very powerful and fragrant. The wine shows great concentration and weight with a very crucial elegance. 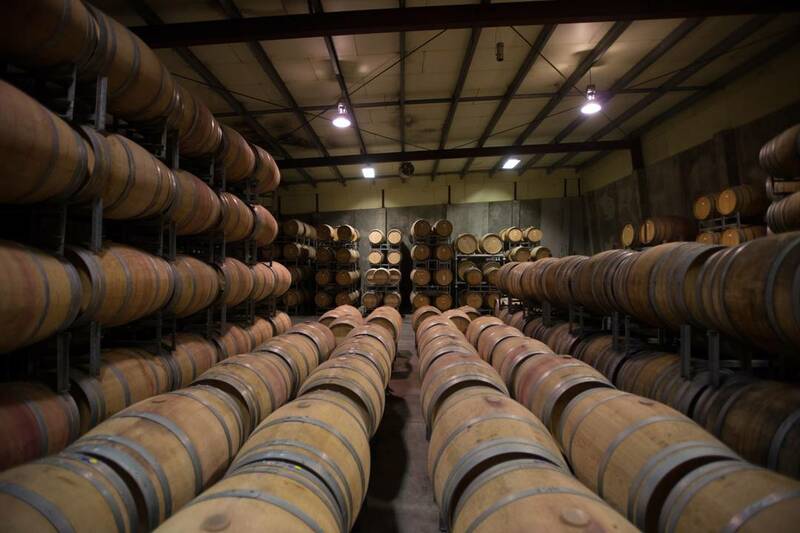 The structure is tight and tense which will allow the wine to age gracefully for many years (10+). Enjoy this wine with lamb or game.